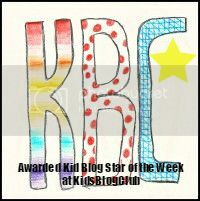 Zoe is now 12 and has been writing her blog since she was eight, so that makes her a veteran in kid blogging terms. 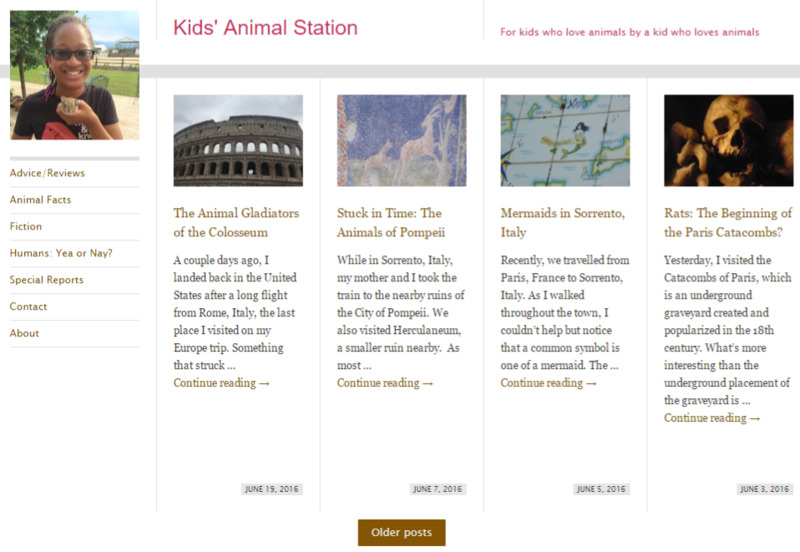 She loves animals, and she loves writing, so the blog is a natural fit. Zoe is based in the USA, but has recently been on an amazing trip to Europe which you can read all about on her blog. So go visit Kids’ Animal Station and maybe leave a comment. You can also visit the site on Facebook or say hello on Twitter. And I’m a 13 year old blogger blogging at http://sazzpost.wordpress.com. Do check my blog out!